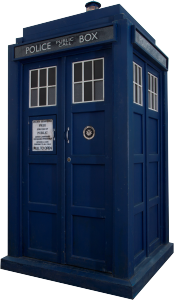 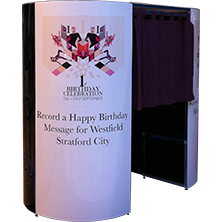 Photobooths has worked with over 30 Global corporate clients, creating bespoke photo booths perfect for marketing campaigns and events. 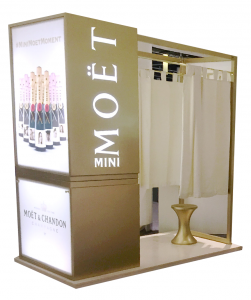 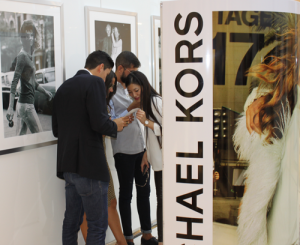 Photobooths helped Moet & Chandon create the world’s first champagne photo booth. 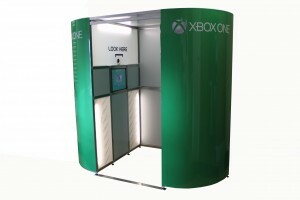 As a trial in one of the EE stores, Photobooths provided a photo pod ready to snap and print instantly. 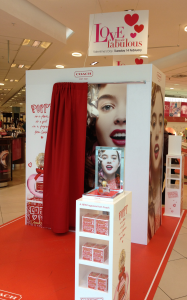 Located in department store Debenhams, Photobooths produced a custom build photo booth for fragrance company Coach. 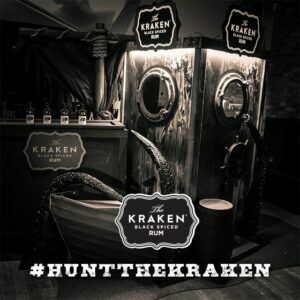 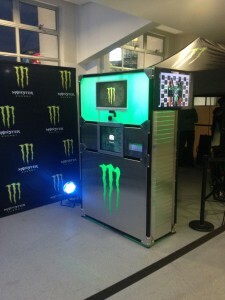 Photobooths provide photo booth equipment to Kraken Rum for them to install in their underwater themed photo booth. 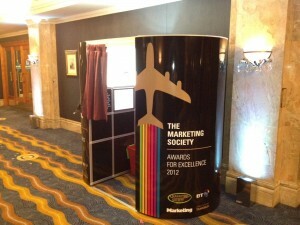 Photobooths provided a square photo booth for a client Tyrells crisps. 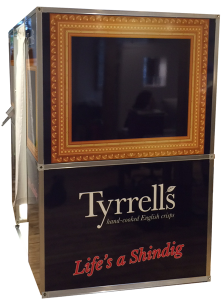 The image photo frame was left blank to Tyrells to manually stick posters onto.